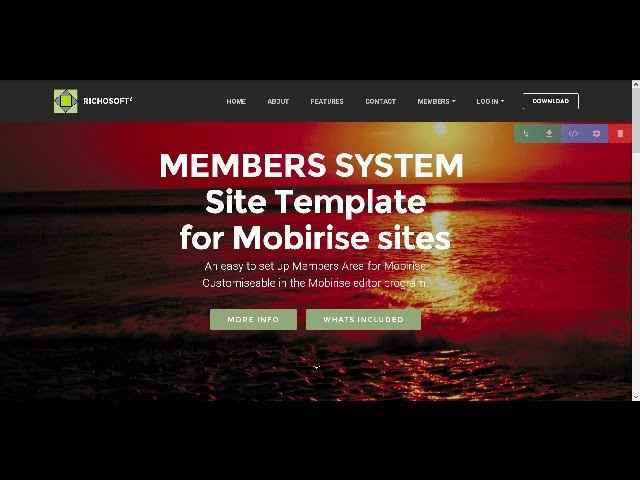 Here are a selection of Systems and Template Systems for Mobirise Sites. Do Not use a third party server or processing. Mobirise Code Editor is recommended for all items here. S4. 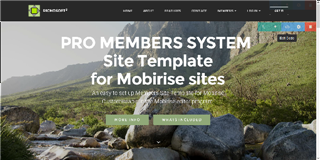 Mobirise Membership System PRO Template for v3.08 to 3.12.1. 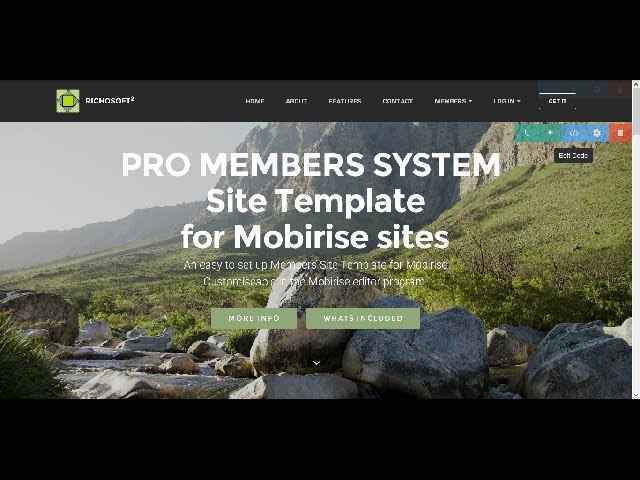 PRO Members System Site Template for Mobirise* sites. Customiseable in the Mobirise editor program. The web site is easy to customise using your mobirise editor. You can add members only pages easily that only logged in members can view the content add. 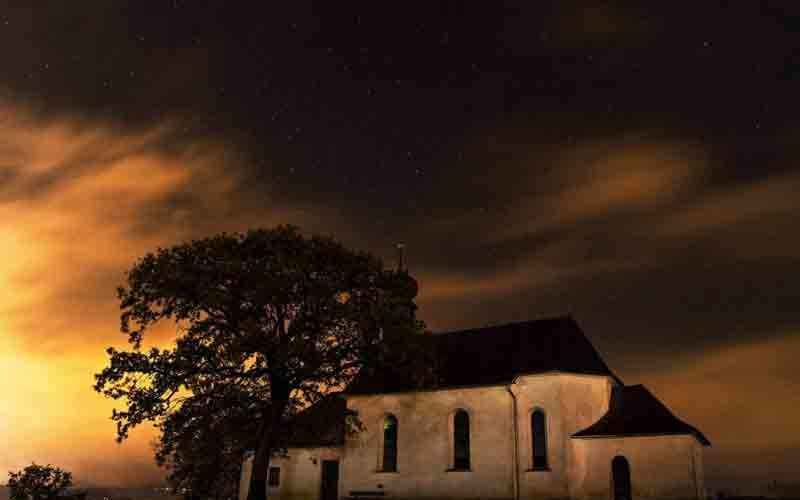 Just create a blank database in your Host's cPanel fill in a few details and the database is configured for you together with the necessary connection files. On registration an email is sent to the member to validate their email, no validation means no access, prevents signups with ficticious emails. Manually add users if required. Switch off self registrations for admin to add members only. 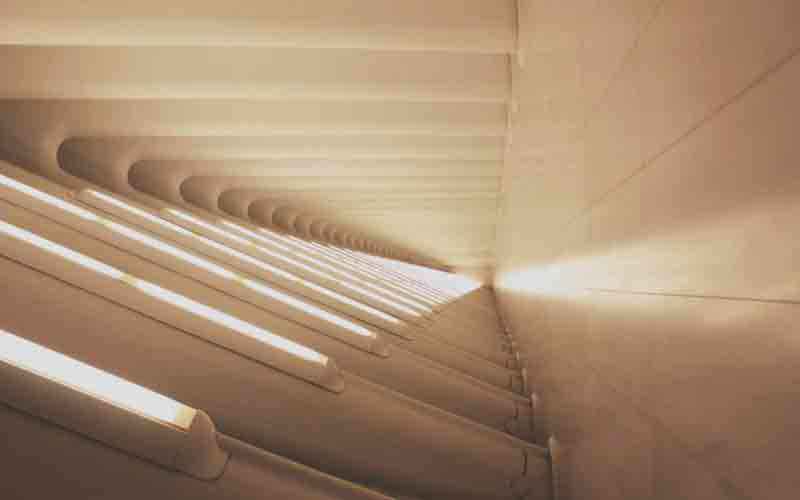 All passwords are encrypted for security. Includes a forgot password facility for self re-setting lost passwords. Option to restrict email addresses used to register to deny use of throwaway email addresses. Send Messages and Announcements to Selected Members. Members My Account Page to allow editing of some user information. This item is not compatible with AMP sites..
Due to continued development and enhancements features and operation may have been updated since the videos were produced, so there may be more features than those shown. A Mobirise Project File to customise as you wish using standard Mobirise features. * Google is a trademark of Google Inc. and is acknowledged.